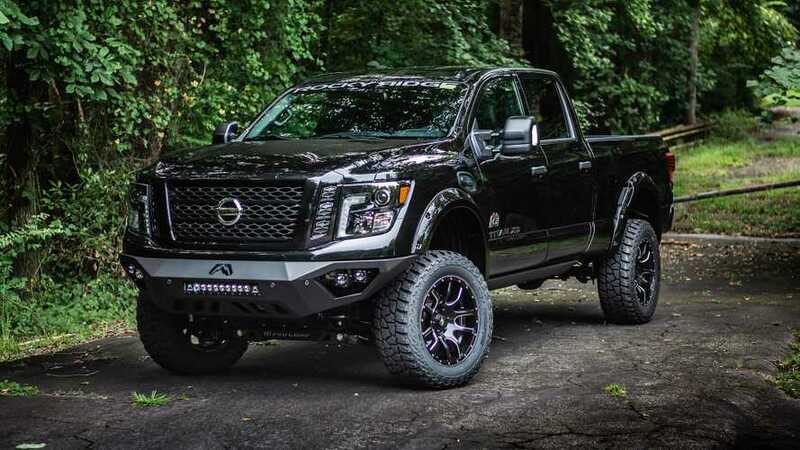 There are different versions for many of them, but they all have a lifted suspension. 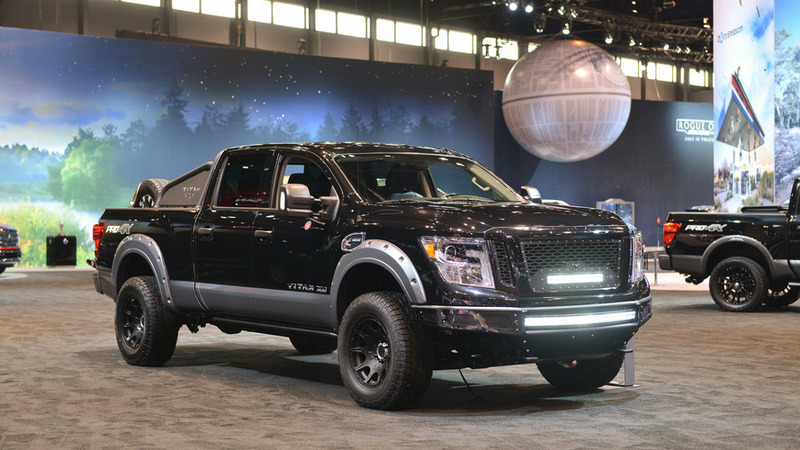 The State Fair of Texas also hosts the public debut of the Midnight Editions of the Titan, Titan XD, and Frontier. 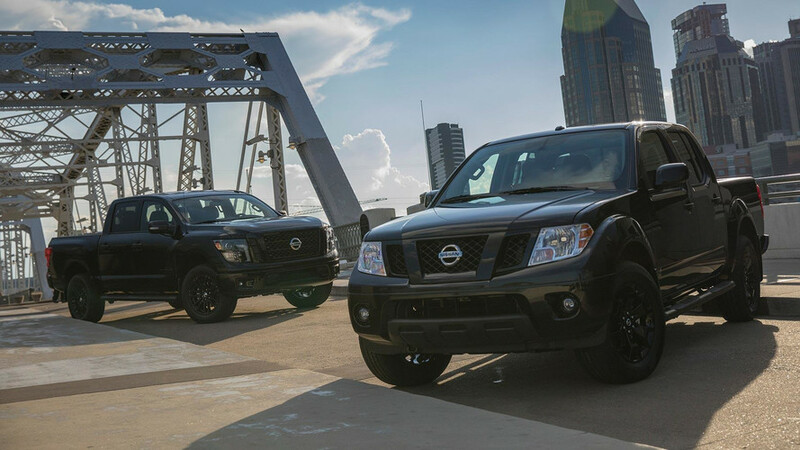 Just in time for the eclipse, Nissan announces special editions of its pickups that load them with black trim. 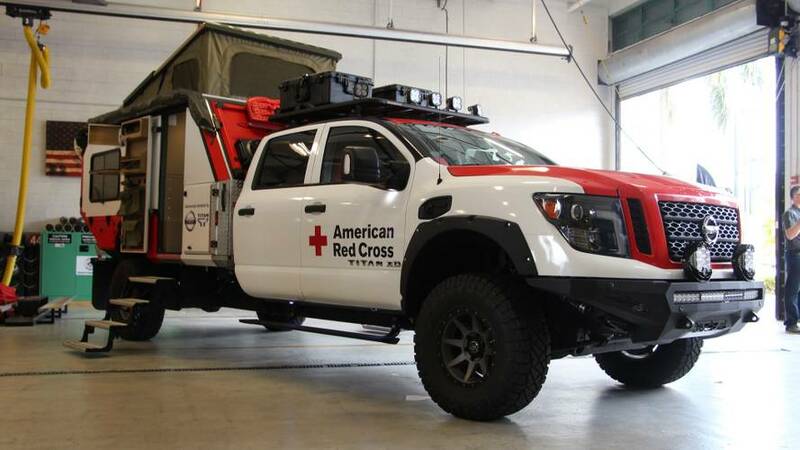 The additional chrome parts should make these trucks shine when the light hits them right. 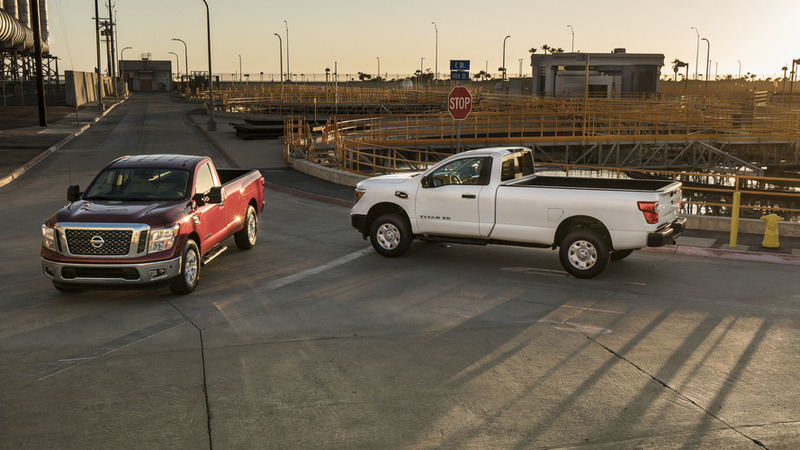 The trucks have longer beds but overall length remains the same or gets shorter. 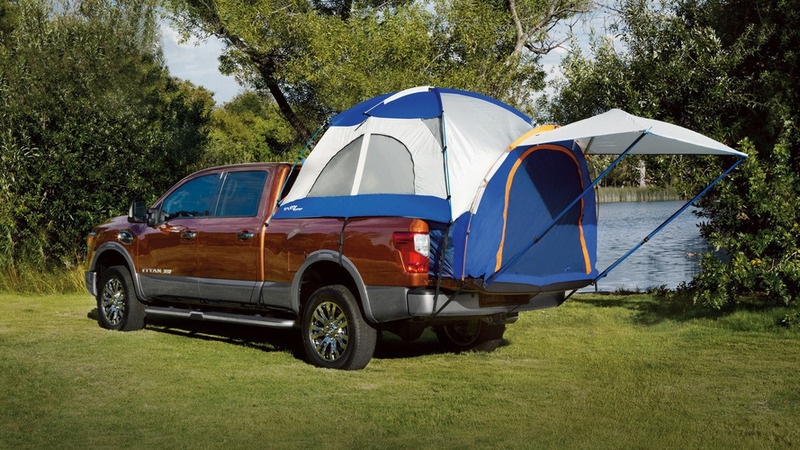 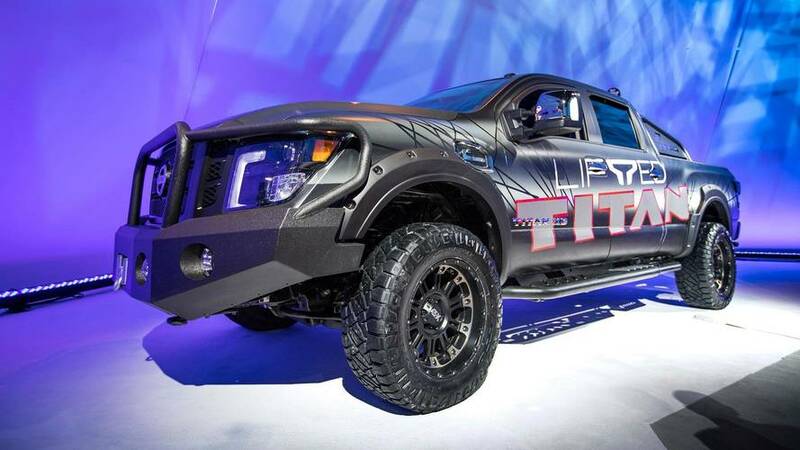 Nissan has introduced a full range of accessories for the Titan XD at the Shooting, Hunting and Outdoor Trade (SHOT) Show in Las Vegas. 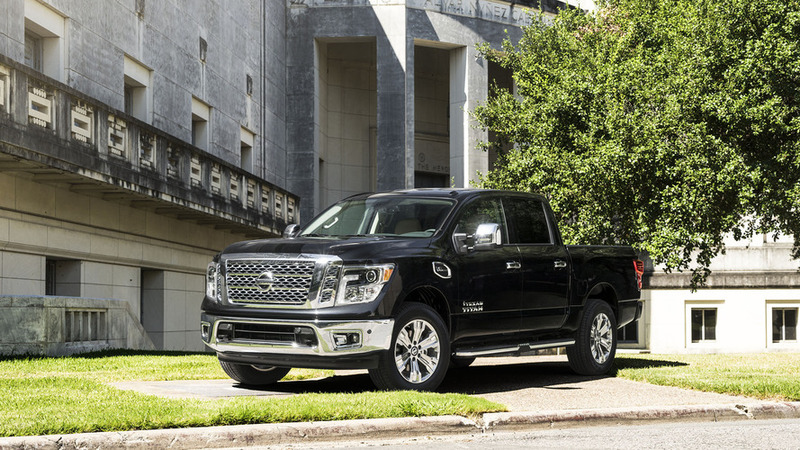 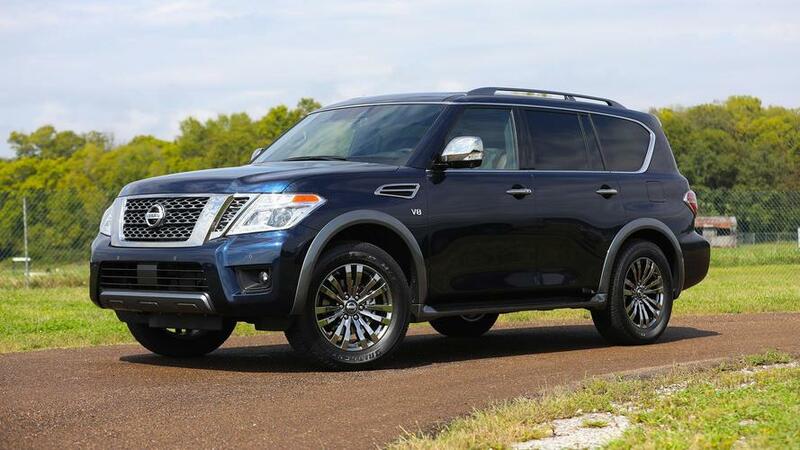 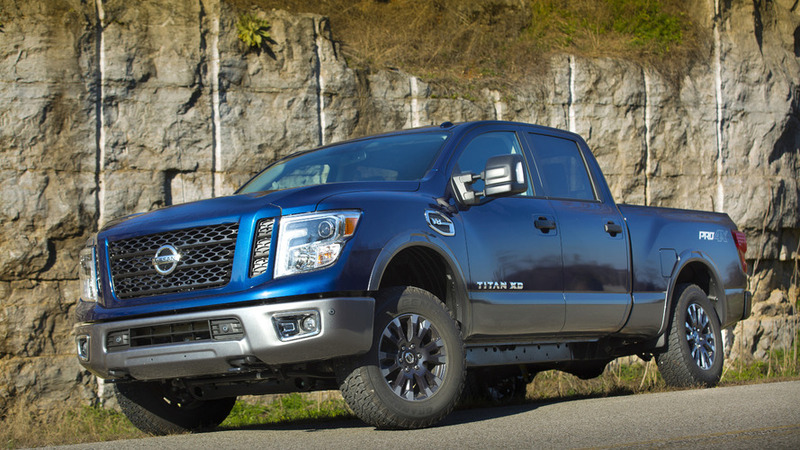 Nissan has announced the Titan and Titan XD will be offered with a new 5.6-liter V8 Endurance petrol engine. 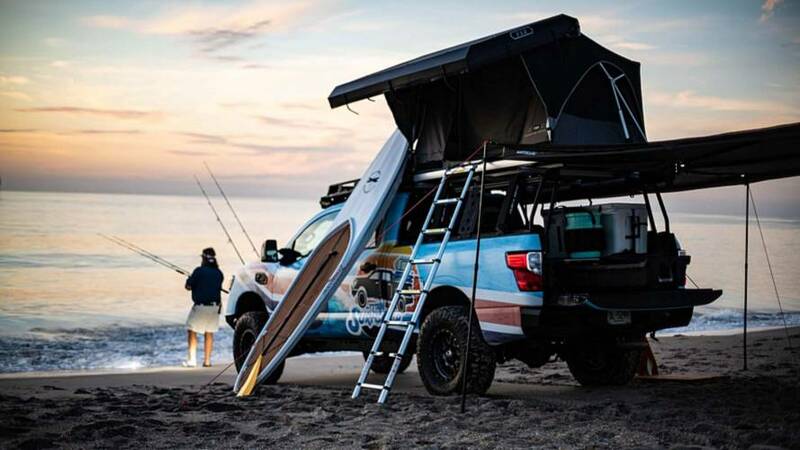 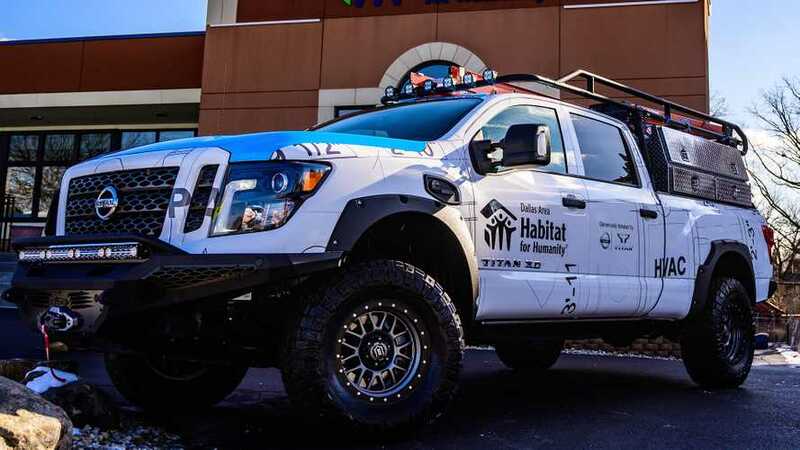 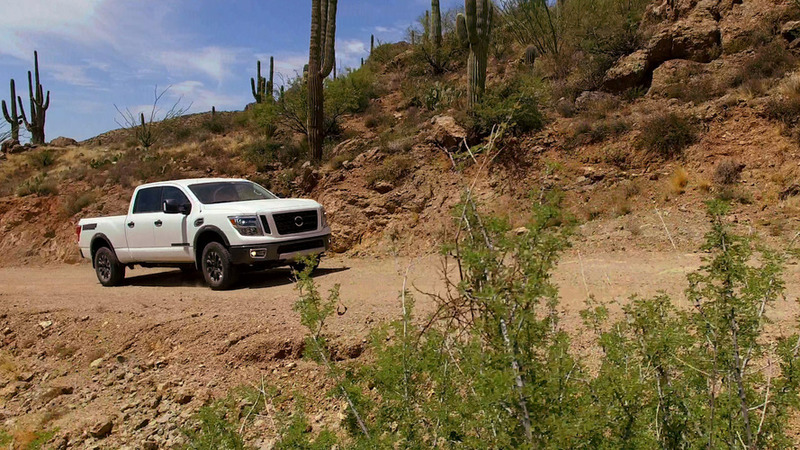 Nissan has released the ninth installment of its Titan Truckumentary.